There are no monthly minimums or hidden fees. Once you have completed your order with Vitamix Labs, your customer service rep will help you setup a fulfillment account. Vitamix Labs stores your product(s) in our climate controlled facility and catalogs them for real time pick-and-pick shipping. 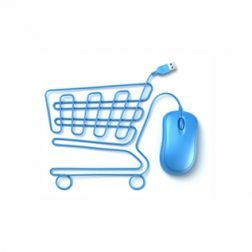 Your products are cataloged and entered into inventory. We record dimensions and configure shipping options. You can track inventory from your fulfillment account. Vitamix Labs fulfills orders placed through websites, retail stores, trade shows, direct sales, e-commerce, office sales, and most other sales mediums. * Vitamix Labs does not offer merchant or payment processing services. Our fulfillment team prepares your orders to be shipped. Brochures and advertising materials packed at no extra cost. All orders must be received before 3pm EST M-F.
Vitamix Labs ships the order directly to your customer. 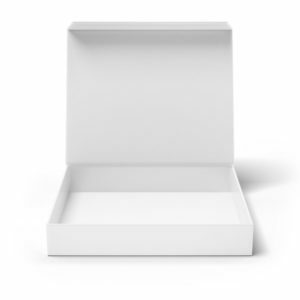 You never have to worry about maintaining inventory or packing boxes. Available couriers: UPS, USPS, FedEx. You can use your own shipping accounts or benefit from our discounted rates. Ask your account rep. for more info about our rates. * The Vitamix Labs fulfillment program is only available to our private label and contract manufacturing customers. Rachel private labels bottles of our antioxidant liquid with resveratrol, and requests that we handle her order fulfillment. Rachel’s account rep. Robert helps her setup a Vitamix Labs fulfillment account. This account is absolutely free, and can be used anytime to submit new orders, review previous orders, manage inventory, and review tracking information. Today at 10AM, Rachel received an order for 6 bottles. Within minutes that order was printed, packaged, logged, and loaded for shipping by our fulfillment specialists. Shipping: $6.45 The amount UPS charged or 2lbs ground to the destination specified by Rachel. 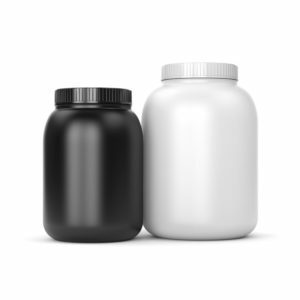 Governing agencies require diet supplement distributers to store raw materials, supplements, packaging, and labels within restricted temperature, light, and humidity ranges and under conditions that cannot lead to mix-up, contamination, or deterioration. You must follow strict warehouse delineation and record regimens and are subject to government audits. Why not leave the paperwork and stress to Vitamix Laboratories, and let us fulfill your orders for you? Upon deciding that this service is the right fit for you, we will start by setting up your own personal fulfillment account. Once your fulfillment account is set up, a balance of $1,000.00 USD is required to be kept in the account. All shipping, fulfillment and storage charges will be deducted from this balance and we will notify you to replenish when it starts to run low. This makes the order fulfillment service very convenient because you will not have to deal with monthly invoices to keep track of, or pay. Once in the fulfillment account, you will be able to view all of the order details. This includes; orders emailed over from the shopping cart, ship date, customer name, order amount, order number, tracking info., carrier, type of service, fulfillment charge, shipping charge, monthly storage charge, product inventory, account balance, deductions/credits to the account. It’s as simple as setting up your online shopping cart to send a copy of your client’s order to your personal fulfillment account at Vitamix Labs, we’ll take care of the rest. 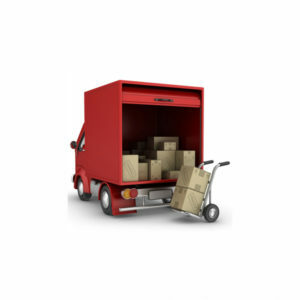 WANT US TO STORE YOUR PRODUCTS AND SHIP DIRECTLY TO YOUR CUSTOMERS?